Hello and welcome to my site. 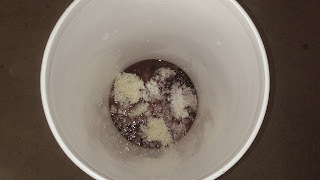 I enjoy making Japanese rice wine and want to share my adventures with you. 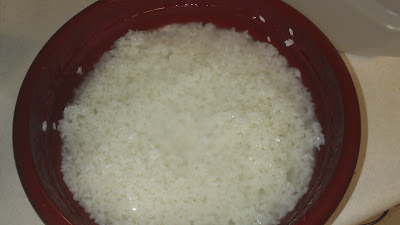 Until I can actually find polished rice specifically grown for the use in sake, I have to make due with sushi rice and/or American grown cultivars. This gives rise to various challenges. 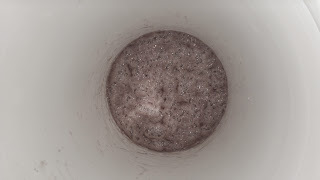 My sake is undiluted, non-carbon filtered, pasteurized using just home grown koji, table rice, water and yeast. YES! 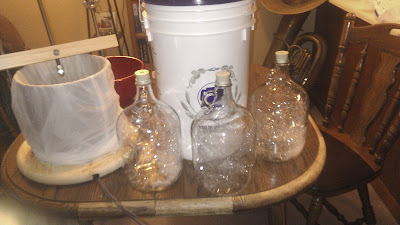 Minnesota Rice has supplied me with Yamada Nishiki 60% Polished, and Abborio 68% Polished so I can make authentic sake, along with a different kind of experimental sake. 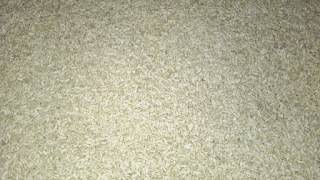 It was purchased and getting ready for koji production for this fall and winter. 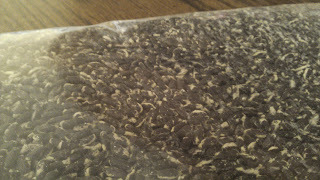 I work with controlling fermentation, the way I grow the koji and handling of the finished product. Compared to imported Junmai and Junmai Daiginjo sake, a pleasant surprise awaits. 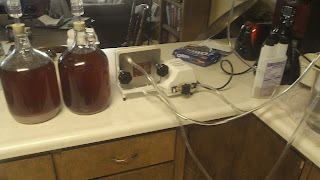 I don't really plan on going into explanations too much, just show pictures of process and help with "Am I doing this right?" questions. I hang out primarily in the northern brewer forums so I can share all I know (mostly speculation). Here are some other resources I have used, and found very helpful. Will Auld's Sake Web Site - Includes a store for Sake items! Great forum over at NorthernBrewer - a Homebrewing store. 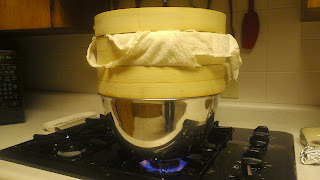 Rice steaming, using a stainless steel 8 quart bowl.